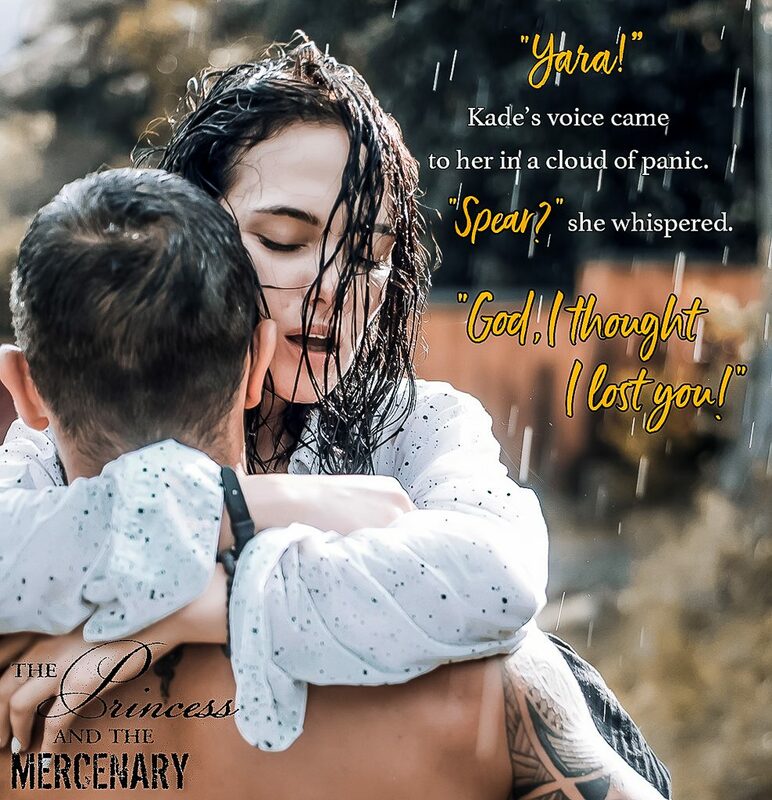 Title: The Princess and the Mercenary (Fractured Heroes, #1) Author: Victoria Paige Genre: Military Romance Release Date: May 18, 2019 Hosted by: Buoni Amici Press, LLC. 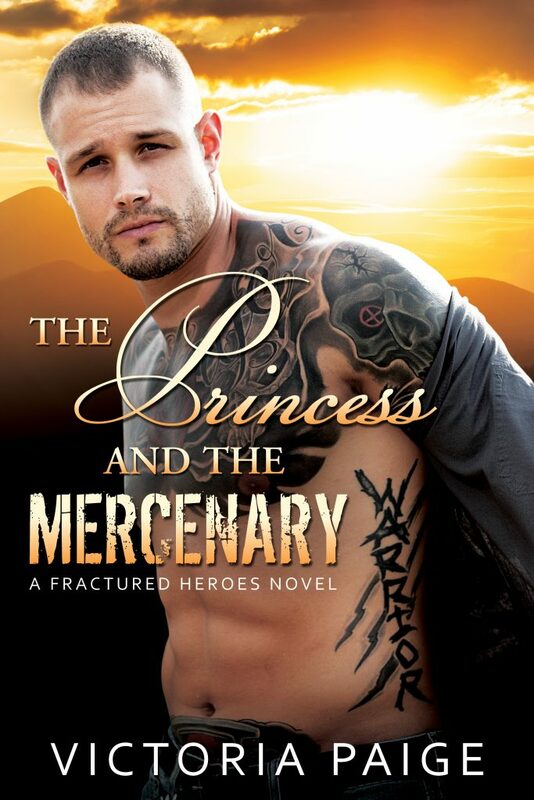 HOT HUNK ALERT! 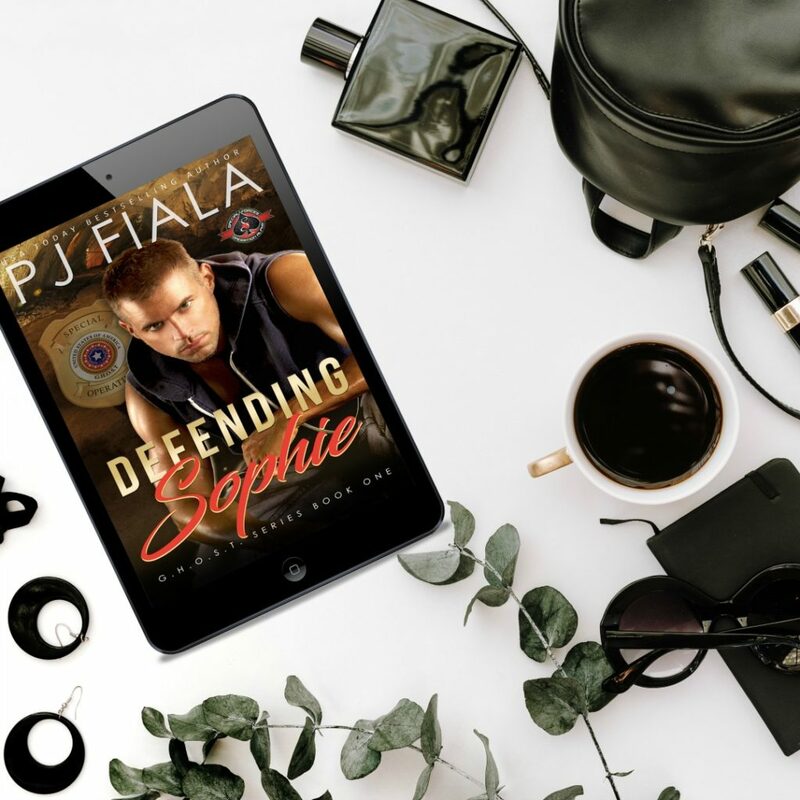 We are obsessed with the cover for Defending Sophie by PJ Fiala! 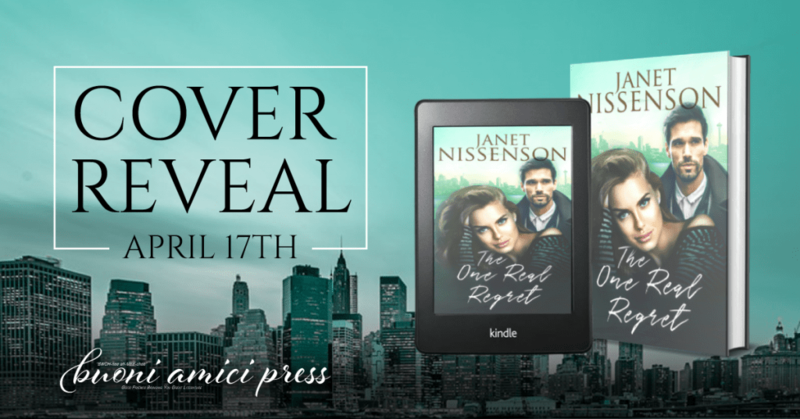 It’s coming May 14th. 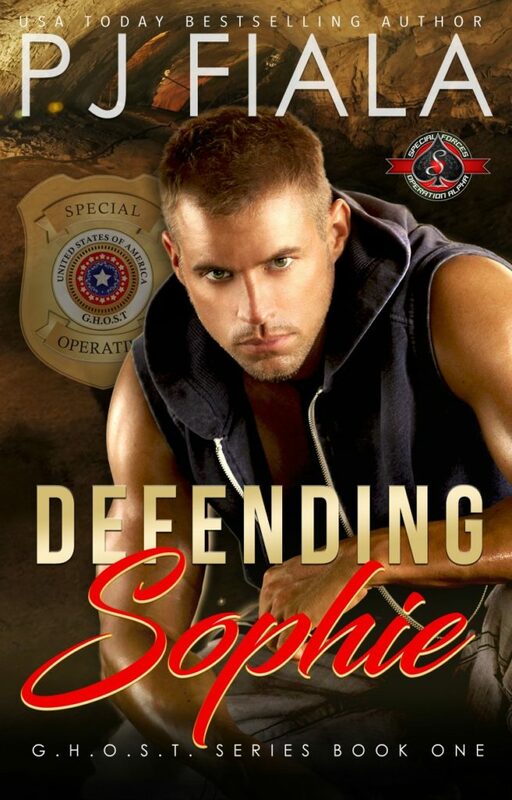 Accused of murder and on the run, Sophie must turn to the one man she could never have. 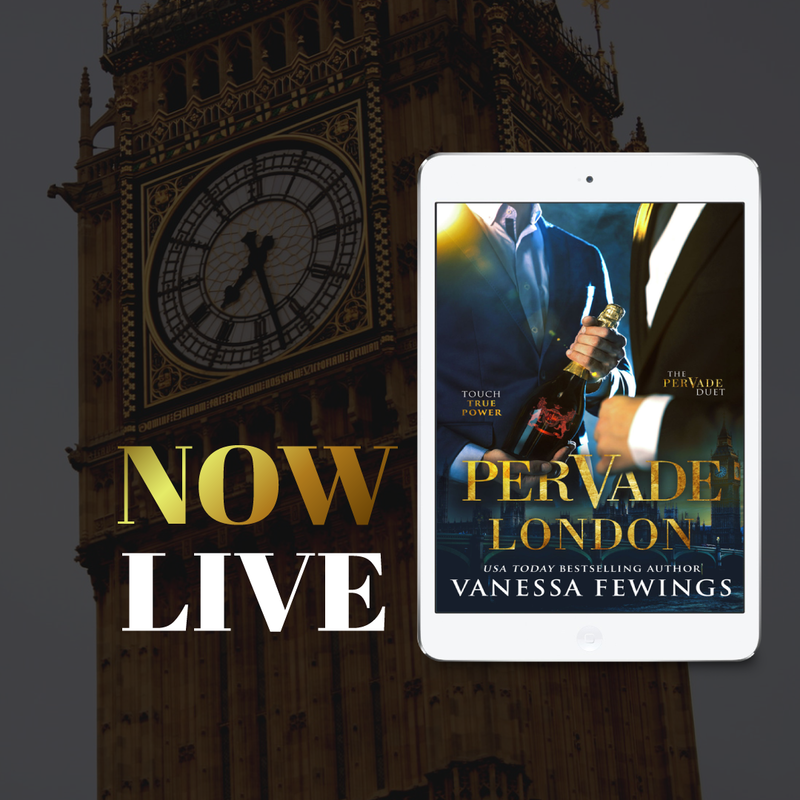 Investigating her friend’s suspicious death, Sophie’s only source of information turns up dead – and she’s the prime suspect. 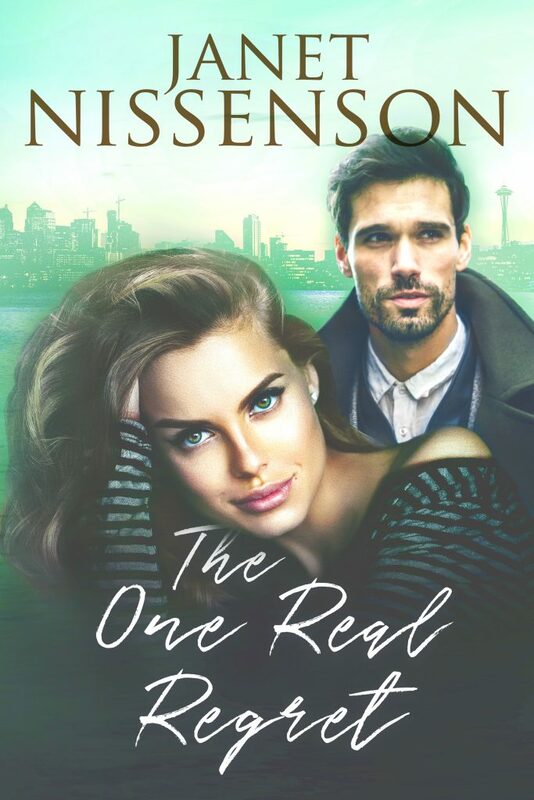 Forced into hiding, she turns to her brother’s best friend to help keep her alive, clear her name, and find the killer before she becomes the next victim. 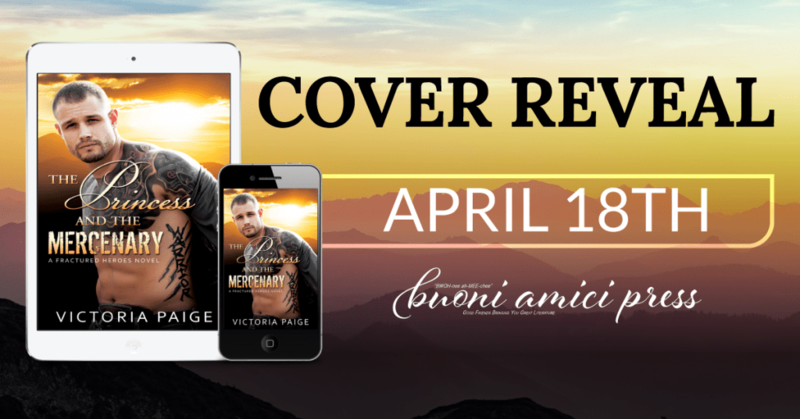 Gaige has longed for Sophie for years, and he’d do anything to keep her safe, but details of the investigation aren’t adding up. 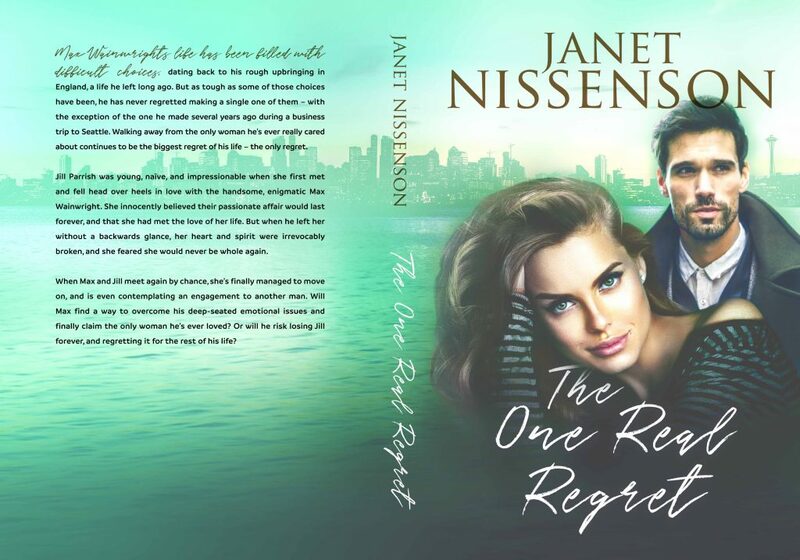 Mounting doubts have him questioning her story, even as his heart insists she’s telling the truth. 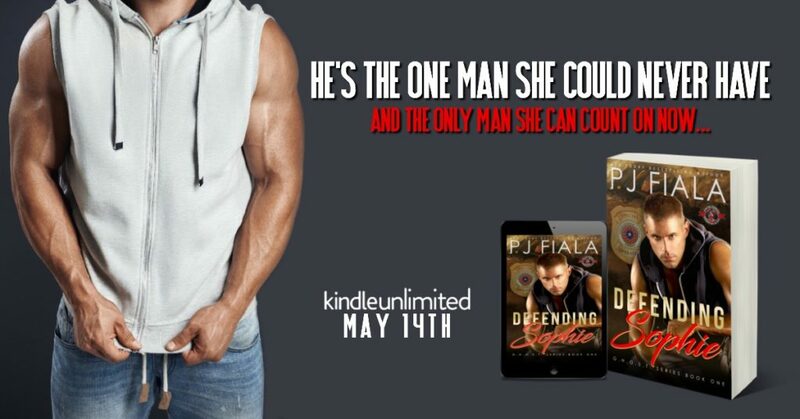 The only thing he knows for sure is he’ll do anything to prove her innocence, but will it cost him his career?